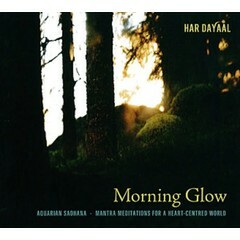 Need more information on Kara's? 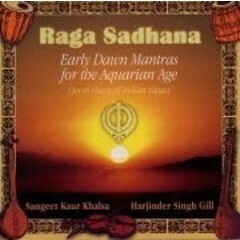 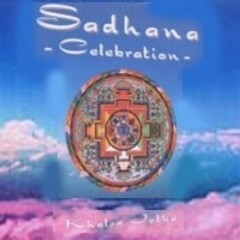 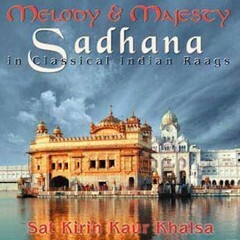 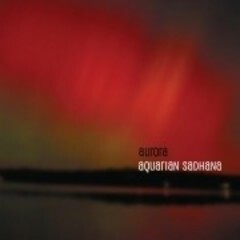 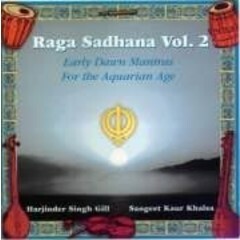 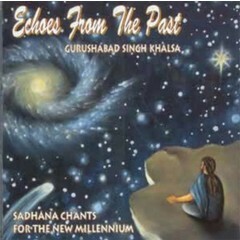 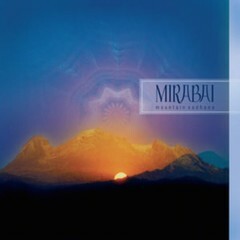 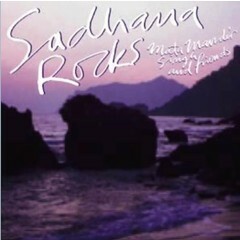 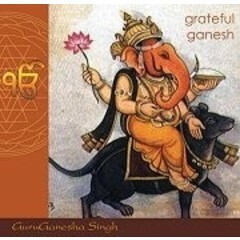 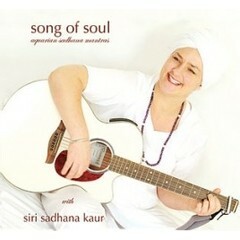 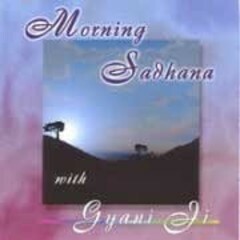 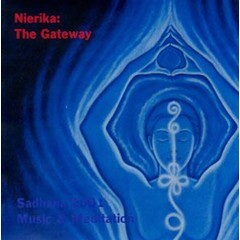 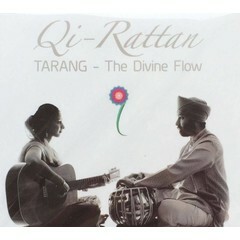 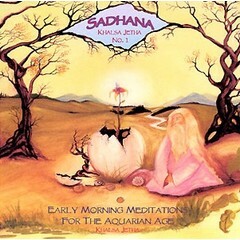 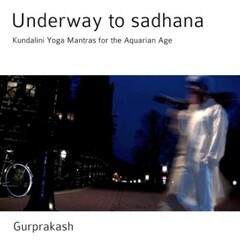 Various yoga music CDs for Sadhana, the morning discipline of Kundalini Yoga and is practiced daily by many Yogis. 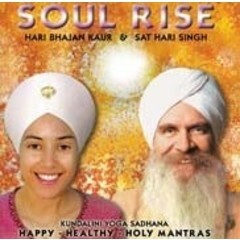 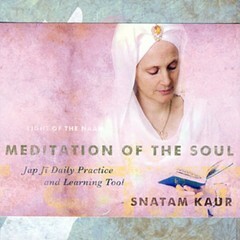 It is a special discipline that was given by Yogi Bhajan, master in Kundalini Yoga.